Wow, what a Season that was. I cannot remember the last time I enjoyed a Season so much, and to top it all off with a place in Europe is just brilliant. The Club has come a long way in the last three years and I’m sure you will all agree huge credit for this must be given to Leeann and George Craig. 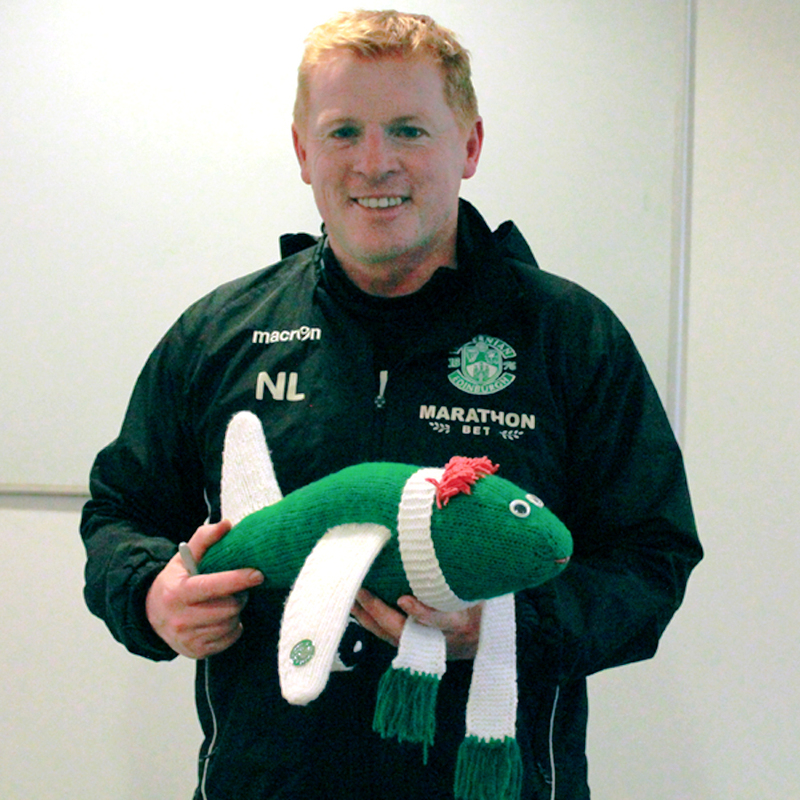 Neil, and Alan before him, have all brought enjoyment back to following the Hibs. With this in mind I want to make a simple appeal to you today. 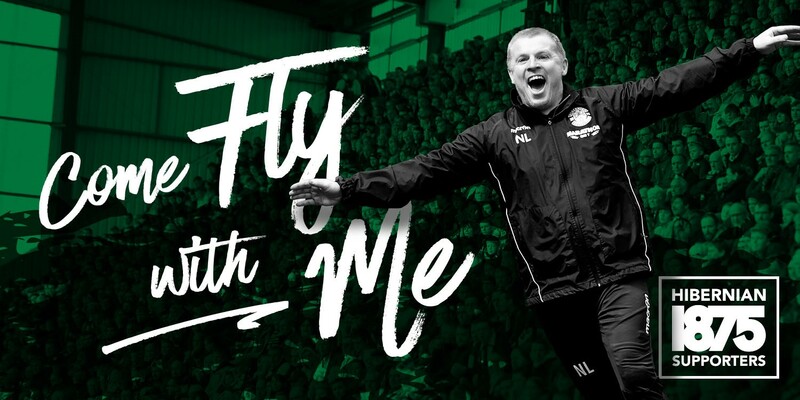 Come fly with Neil and help him on this great journey to get our great Club right back to the forefront of Scottish football. Like all great journeys they don’t come cheap, but when you find a great destination the price is worth it. The Board have shown great ambition over the last few years and have backed our Managers with as much as they can. The reality however is that our closest competitors have fan schemes that are now supplementing their playing budgets by huge amounts. 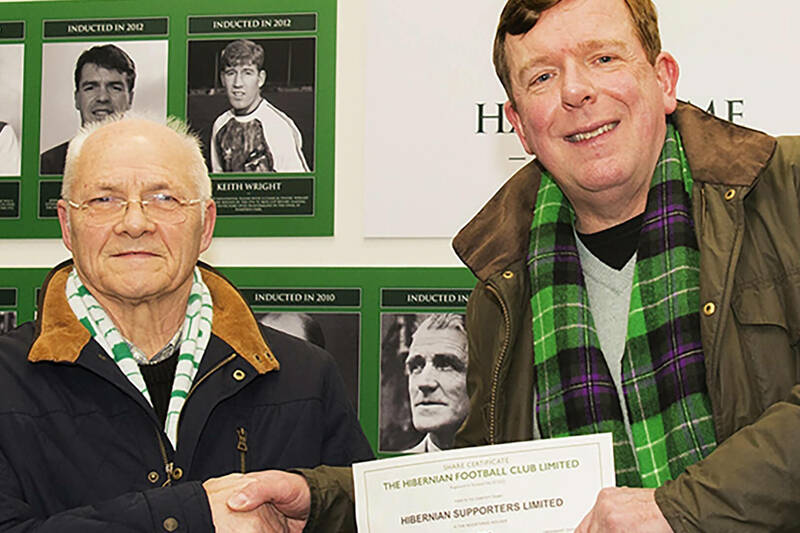 If we want to help Neil and give him a level playing field, we, the fans, have the opportunity to support him. We cannot just look to someone else to fund our ambitions. To our existing members/donators I want to say thank you so much. 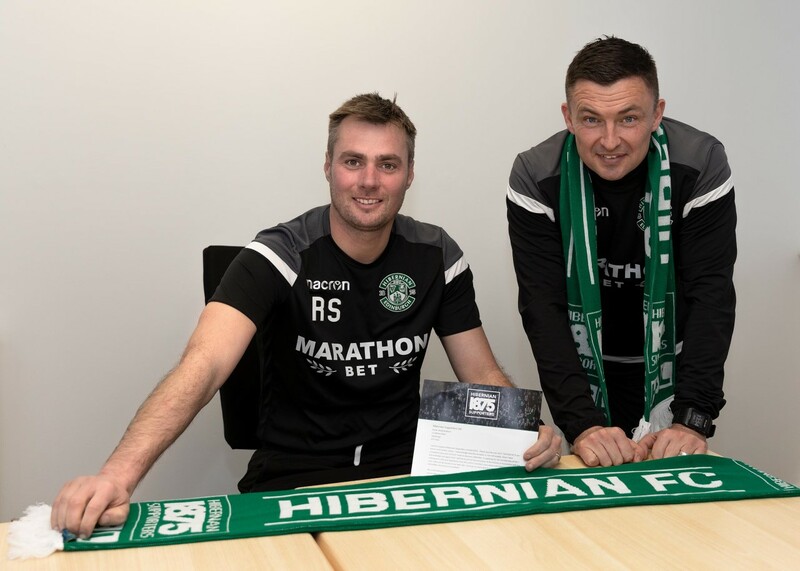 The only thing I can ask of you is to seek out and encourage a fellow Hibs supporter to join HSL or at least make a one off donation. To previous donators can I ask you to consider resuming your Direct Debit. It doesn’t have to be at the same level, even £10 per month makes a huge difference. 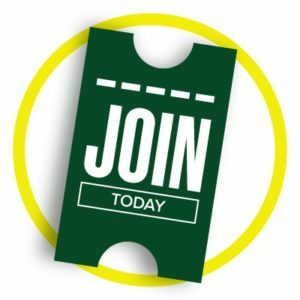 To supporters who have not yet joined can I ask for your support. HSL donators are doing fantastic but we really need more supporters do offer their generosity, if they are in a position to do so. I certainly don’t want to see Neil at a disadvantage when competing with our closest rivals. I often hear my fellow supporters talk about this being “our Club”. If this is true, and we want it to be strong and healthy, we need to get right behind it. A football Club just eats up money when you consider the infrastructure it has to support. We have an opportunity here to get our money straight into the football budget. So come on board, join this flight for a great destination. 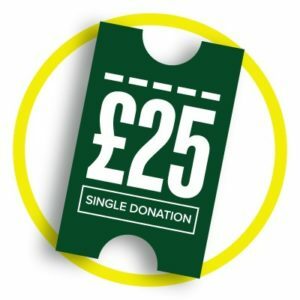 Click here to back Neil next season with a one-off £25 donation!